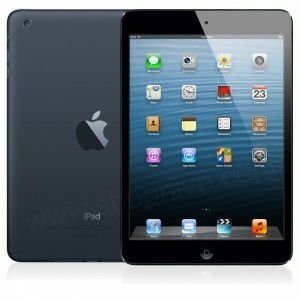 Give Hope – Win an iPad! As the holidays approach, decorations are set out and festive plans are made. Families are drawn together and lasting memories are formed. 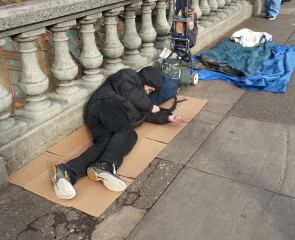 However, many people in our city won’t have a joyful holiday season this year. They don’t get to be with their families on Thanksgiving, and they won’t receive any Christmas presents. They don’t even have a safe place to go home to each night. 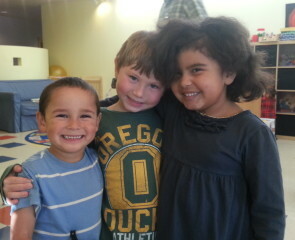 These are the people we serve every single day at our Burnside Shelter downtown. Today we’re doing an all-day GIVE HOPE telethon on Fox Channel 12 to raise the resources in order to make the holidays a special time for the homeless men, women and children in the greater Portland area. Phone lines will be open from 5 AM until 11:35 PM as we eagerly await your call. Make sure to tune in from 6:30 PM to 7:00 PM for our half-hour special broadcast featuring stories of recovery and hope. Prefer to donate online? It’s fast and incredibly easy. Your gift will go a long way, too. Because of lowered overhead cost, generous food donations from local organizations, and increased efficiency overall, it only costs us $1.60 to provide a hot, nutritious, and delicious meal. We’re asking you to prayerfully consider giving a donation of $8, $16, or even more per month. Donating just $8 per month today will help feed and care for 60 people this Thanksgiving – and all year long. Donating $16 a month today will help 120 people a year. When you donate today during our FOX 12 GIVE HOPE telethon, we want to thank you in a special way for your generous donation. You will get a $30 Stanford’s restaurant gift card when you give a monthly donation of at least $16 or a one-time donation of at least $200. Click here to donate and enter to win! Your monthly donation will not just put a smile on a hurting person’s face this Thanksgiving and Christmas; it will transform lives. Filling a hungry man or woman’s stomach isn’t the end goal – ultimately, we seek to restore broken relationships and heal the root issues that often cause homelessness in the first place. 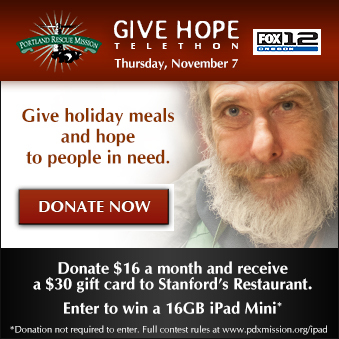 Please prayerfully consider donating today during our FOX 12 GIVE HOPE telethon and sharing the wonderful hope that you have with hurting, homeless men, women, and children this holiday season.